I’m just going to come out and say it: atheism has a problem with transgender people, especially in online circles. Atheist and secular communities have had issues with diversity for as long as they have existed, and while the demographics have shifted slightly over the years, atheism as a movement is still predominantly white, straight, cisgender (i.e. not transgender), and male. Those who hold marginalized identities, like people of color, women, and LGBT+ folks have consistently been driven away from atheist spaces due to harassment and prejudice. For the 2016–2017 academic year, I served as a leader for Freethinkers of Portland State University, a student group with a similar mission statement to the Center for Inquiry. In the beginning, I naively assumed that the areligious ethos of ultra-progressive Portland and the PSU campus would be fertile ground for mobilizing students in secular activism. Instead, I learned quickly that the staunchly nonreligious social environment nearly rendered our group irrelevant. My last semester at Central Michigan University, I received an email about the summer internship opportunity with the Center for Inquiry in Amherst, NY. It would be lying to say I immediately wanted to apply—in fact, I originally was not going to, as I felt a biochemistry major had no business applying as a non-profit intern. I was also about to graduate and move to Wisconsin from Michigan over the summer; the timing did not seem ideal. As I prepared my secular on-campus group before graduating, making sure leaders were in place and ready to take over, I realized I was not ready to let go of what had become a huge part of my identity while at university. Sitting at the library, all my campus group files organized, I decided I had to at least apply. I would worry about the details later since at the end of the day, I knew this was something I was passionate about and would make happen. On the morning of June 12, 2016, I took this selfie after spending the past few hours at a popular Portland gay club. I just finished a grueling finals week at Portland State. Still having the medley of Rihanna and Beyoncé tunes in my head, I casually snapped this photo to memorialize the occasion where I could wear a Barbie pink tank top and white skinny jeans without care or concern. While reviewing my phone notifications, my eyes widened as I read the headlines coming in: “Orlando mass shooting; club shooting; active hostage situation.” The severity of the situation didn’t quite hit me while I drove home. Exhausted and perhaps desensitized to gun violence in America, I told myself I would read the news later. I couldn’t imagine how profoundly affected I would become in a few hours. “Find yourself a good Christian man,” my grandmother once told me. I giggled to myself a little. She has no idea I am an atheist and as such I have no intentions of marrying a Christian man, or any religious person. Is it wrong of me to say that – to turn someone down based on their faith? Currently, I’m quite sad as I write this.  This reflection marks the end of my time as a CFI Outreach intern, but as this opportunity ends, I know that because of this summer more doors have opened. Nevertheless, the last two months have gone by way too quickly. I had been all but promised an atypical internship at the Center for Inquiry this year, given the Reason Rally and the merger with the Richard Dawkins Foundation. These forewarnings were largely correct. Although my time at CFI was shorter than it has been for past interns, I was able to be a part of things very few, if any, of them had been able to be part of. The Reason Rally had only happened once before, four years ago, and such a big shift within the organization as the merger with RDF has never happened before at CFI at all. Throughout the internship, the sense that I was experiencing CFI at a very pivotal time never escaped me. Every now and then (read: at least once every week), I come across some self-professed pro-science denizen of the internet who wants to argue about something or other. Often, they like to cite studies in support of their arguments. On several occasions (to the point that I have lost count of exactly how many occasions), I’ve looked into the methodology of those studies and found that they did not conclusively prove whatever point they were cited to prove. In multiple cases, the studies actually suggested the opposite of whatever claim they had been cited in service of. Yes, those people “love” science. I have some theories for why this happens so often. They involve presumption of authority and objectivity, lack of scrutiny, fetishism, and as always, media reporting and the systems that hinder accuracy therein. A reflection on the horrific events of June 12th, 2016, and the reactions to them. Waking up to the news of the Orlando shooting on Sunday set off a chain of emotions within myself. I was shocked. I was angry. I cried. I was angry again, so on forth and so forth. The Pulse shooting has weighed very heavily on my mind since the moment I read the news, and I feel that there is so much to say about this event. This tragedy, that resulted in the deaths of 49 innocent individuals, provides commentary on so many of today’s issues that narrowing it down to just one or two, as I’ve seen many on the internet do, does not in any way do it, or the LGBTQ+ community as a whole, justice. That being said, I am in no way claiming to cover all of these issues in this post, but I do want to reflect and share my own thoughts on this tragedy, and perhaps provide some perspective on two of the aspects that I have yet to see covered.